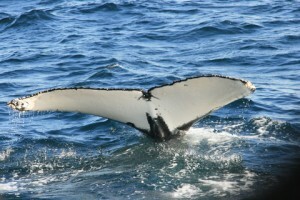 Home » Ecology » Great News for Whales! The International Court of Justice in Gland, Switzerland, ruled on 31st March that Japan should immediately cease all whaling activities under its current ‘scientific’ programme: JARPA II. The court ruled that Japan’s programme was not designed to reach its stated objectives and that the special permits granted by Japan in connection to its whaling in the Southern Ocean were not for scientific research. 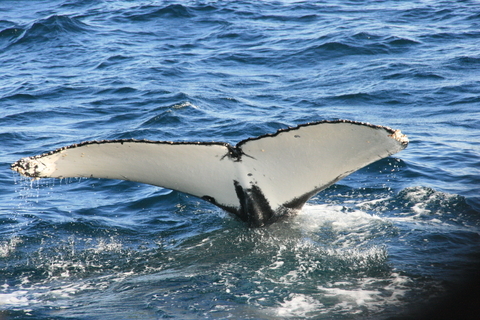 As a result of the ruling, the Japanese government must end all whaling in the Southern Ocean. The court’s decision is binding and cannot be appealed. The decision is a major victory for whale protection efforts. The Southern Ocean surrounding Antarctica was declared a whale sanctuary in 1994 following the ban on commercial whaling in 1986 but despite this, Japan has hunted over 10,000 whales in the Southern Ocean since the ban was put in place.